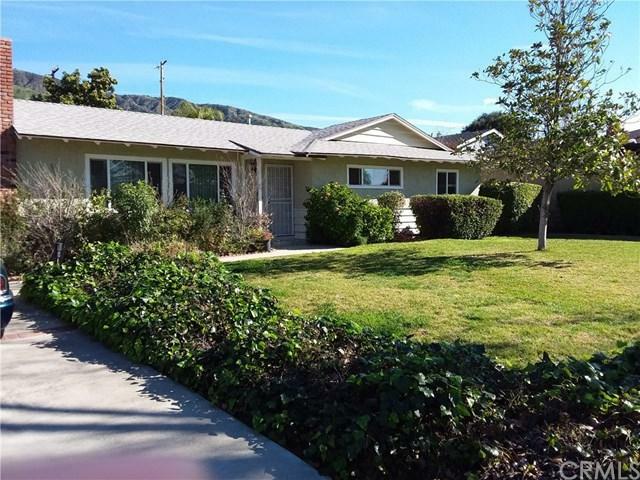 405 W Virginia Avenue, Glendora, CA 91741 (#300969062) :: Ascent Real Estate, Inc.
Sought after North Glendora excellent home with 3 bedrooms/2 baths. This home has great curb appeal and has been well maintained by the owner. It has been recently upgraded with dual pane windows, freshly painted in and out, new roof within the last 5 years, new AC, new water heater, new plumbing and new 6 panel doors throughout the house. The kitchen has been remodeled with granite counter tops and new cabinets as well as the bathrooms with marble floor tile, custom sinks and one bathroom having a walk-i Sought after North Glendora excellent home with 3 bedrooms/2 baths. This home has great curb appeal and has been well maintained by the owner. It has been recently upgraded with dual pane windows, freshly painted in and out, new roof within the last 5 years, new AC, new water heater, new plumbing and new 6 panel doors throughout the house. The kitchen has been remodeled with granite counter tops and new cabinets as well as the bathrooms with marble floor tile, custom sinks and one bathroom having a walk-in-tub. There are hardwood floors throughout the house, wood burning masonry fire place with gas starter in the living room, a separate laundry room that is off the kitchen and variety of trees including avocados, a beautiful rose garden, a variety of flowers and an Angel recirculating fountain in the back yard. There are automatic sprinklers in both back and front yards for the landscaping along with a new custom side yard gate. 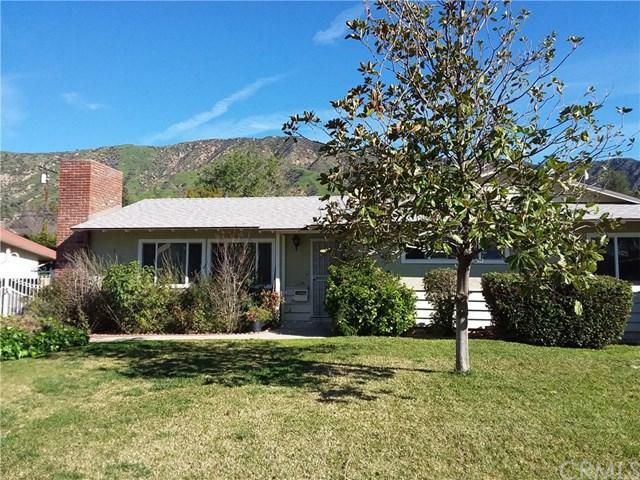 Come and enjoy the views of the San Gabriel foothills from both front and back yards. This is a must see home in the Pride of The Foothills. Listing provided courtesy of Tepa Realty. Listing information © 2019 San Diego MLS, Inc.